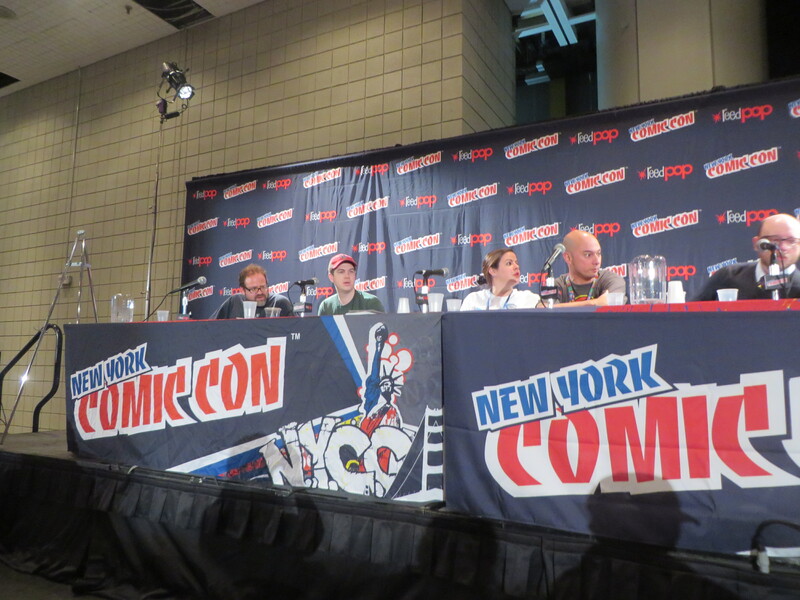 Home » .News » VODKA O’CLOCK 1438: @Comixology Submit Panel from #NYCC with @JoshFialkov @CharlesForsman & more. 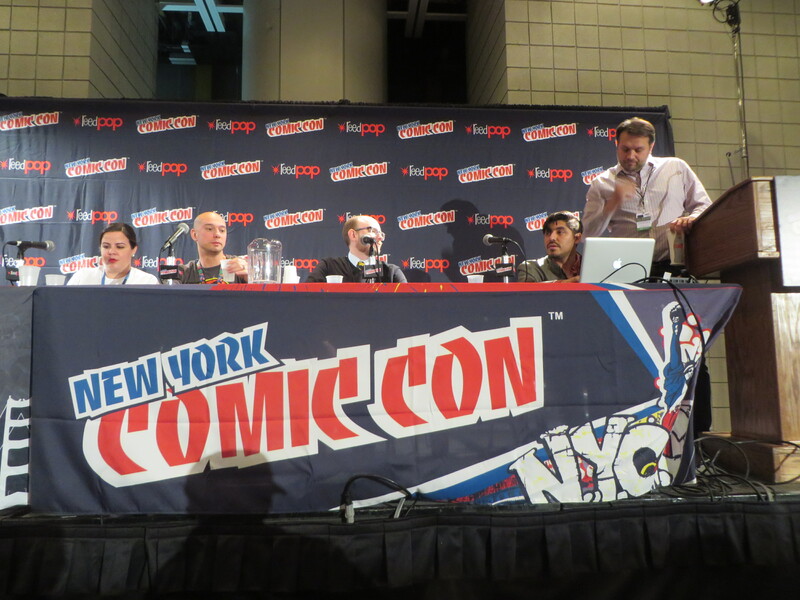 VODKA O’CLOCK 1438: @Comixology Submit Panel from #NYCC with @JoshFialkov @CharlesForsman & more. 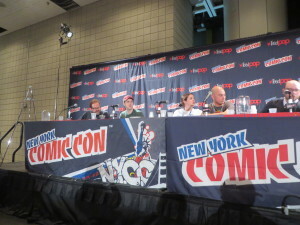 AMBER LOVE 15-OCT-2014 There were a lot of panels at New York Comic Con that I wanted to attend. Unfortunately, a lot of them conflicted on the schedule but I was able to hit several that were informative such as “ComiXology Submit: The Future of Self-Publishing” moderated by ComiXology Marketing Vice President, Chip Mosher. And if you can get passed the sounds of the baby screaming in the background, you’ll definitely be impressed by the information about this self-publishing digital platform. 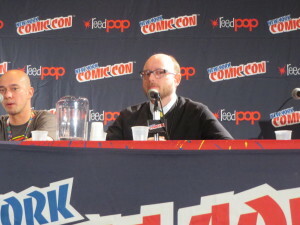 Joshua Fialkov is one of the most well-known indie creators in comics with Eisner and Harvey Award nominations. Besides having worked for Marvel and DC, he’s been published under nearly every major indie brand too such as Archaia, Boom!, and IDW. When it came to publishing his comic THE BUNKER, he followed his routine of pitching to publishers but was rejected. 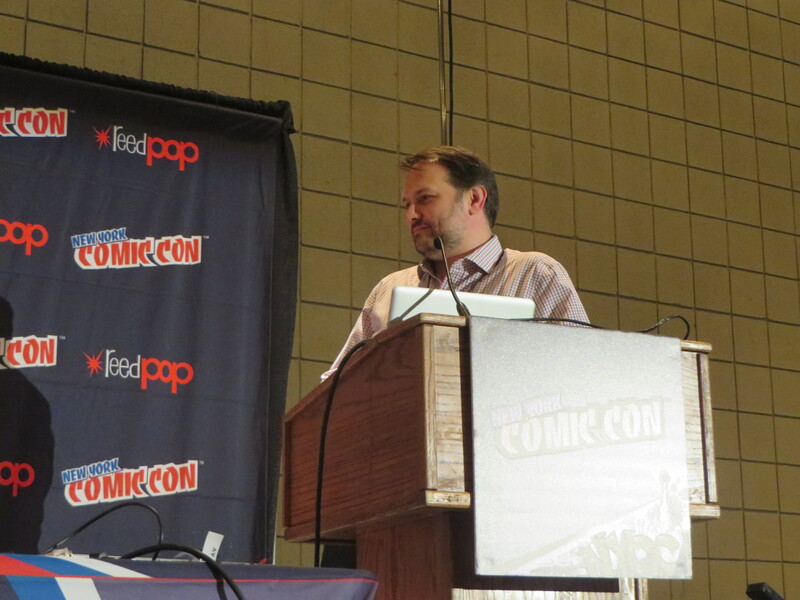 “There’s no audience for a book this smart,” Fialkov said about pitching THE BUNKER. 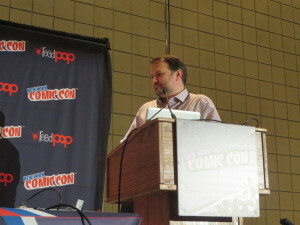 Fialkov and his team decided to offer the comic on their own website as a PDF and simultaneously participate in ComiXolgy’s Submit program. THE BUNKER has had a bidding war for the TV rights. Its success is one of the inspiring stories that other indie creators can look at when feeling depressed over stifling rejections. The story behind Chuck Forsman project, TEOTFW, addresses even smaller indie press. Forsman founded Oily Comics, a micro press publisher where he personally copies and staples his comics inside his house. His projects are the type that Diamond Comics would never distribute. He said about 20 comic shops carry his books but the audience he gained through Submit was far bigger than anything he could have done on his own. 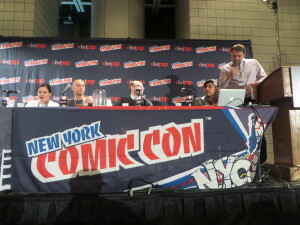 The other creator panelists, Bethany and Ruben Romero, have a background in screenwriting and filmmaking. They knew there was no way to fund and create all the stories they wanted to tell through the expensive film medium so they turned to comics. THE AGENCY takes place in a world of magic and was published through Submit. 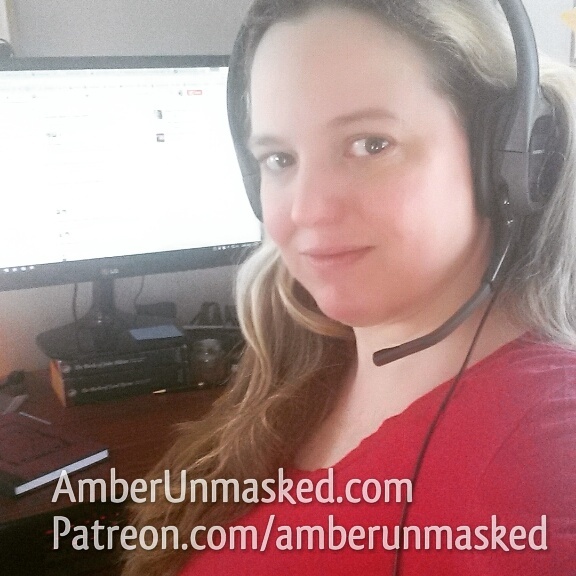 They said that the process of approval with CMX is helpful through constant guidance and constructive critiques that improve the readers’ experience. CMX founder, John Roberts reviewed some of the administration and production points creators need to know. They sign you to a five-year non-exclusive contract with a 50/50 profit split. He mentioned common areas where publication fails such as having bad lettering and problematic Adobe Acrobat default settings. The company has hired more reviewers so that the backlog of the process takes around 6-8 weeks. Since Amazon has acquired CMX, there is no more minimum threshold for payments to the creators. 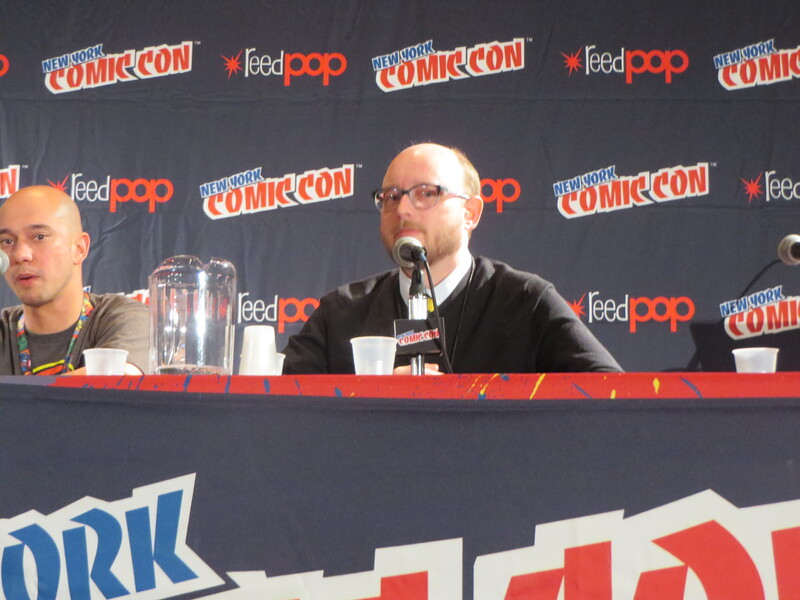 Comments Off on VODKA O’CLOCK 1438: @Comixology Submit Panel from #NYCC with @JoshFialkov @CharlesForsman & more.